A mum set up a hidden camera after noticing bruises on her nine-month-old daughter's body and was shocked when she watched it only to find her nanny violently throwing her baby into a cot. The nanny is facing charges of attempted murder after the footage was shown to the police. Mum Annemarie Theron said she was devastated when she watched the video which shows the family nanny manhandling her daughter Laila and tossing her into her cot like a rag doll in their home in Namibia. Annemarie told Netwerk24: "It was very emotional watching it. I refused to sleep, eat or drink for a couple of days afterward. It’s difficult to imagine how long this has been going on for. I can see Laila is so, so broken after everything." Annemarie, reservations and marketing manager at a lodge in Namibia, and her husband Johan informed police and the nanny was arrested on Friday. She appeared in court on Monday to face charges of child abuse, assault, and attempted murder. She was denied bail and remanded in custody until October. In a post on Facebook, Annemarie apologised to her infant daughter and thanked wellwishers for their support. 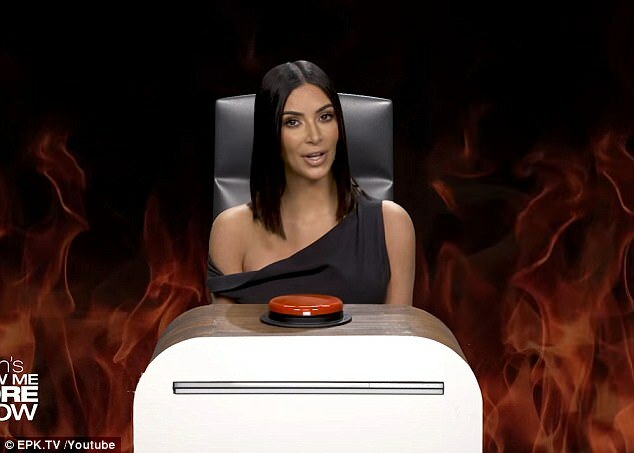 Kim K also revealed her first celebrity crush was Jared Leto, she would rather be stuck in an elevator with Khloe because she 'would entertain you the whole time' and her husband Kanye West has a natural fashion sense. 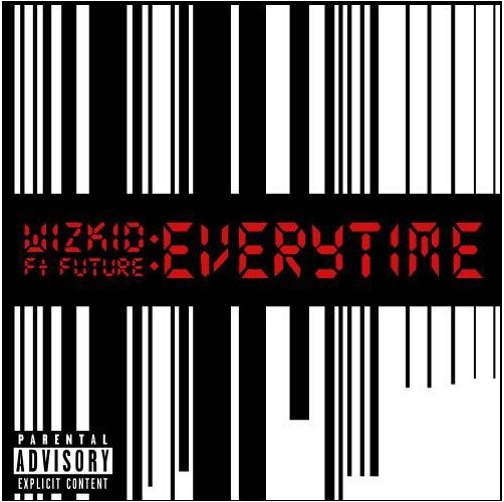 The promised Wizkid–Future collaboration is finally here! International Afrobeats star Wizkid has been recuperating back home after canceling the rest of his #SFTOS US Tour due to illness. As the Starboy regains full health, he releases this mega collaboration just in time for his UK Charity concert billed for Sept. 29. It’s been a while since we heard something new from Shaydee. After a period of inactivity the singer is back with a new deal with Bankhead Music. 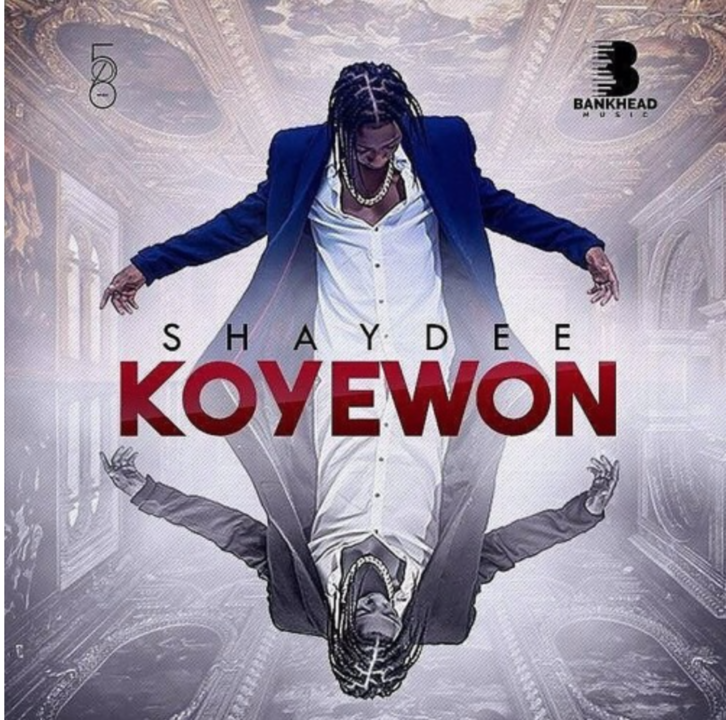 Shaydee returns with this new tune entitled “Koyewon” and he impresses on this one as usual.